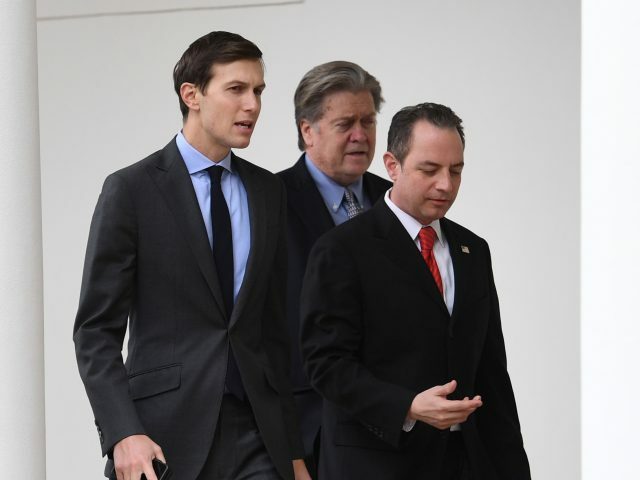 US president Donald Trump’s son-in-law Jared Kushner has denied any improper conduct as he revealed he had four contacts with Russians during last year’s election campaign and the presidential transition period. In a statement, Mr Kushner, a senior White House adviser, denied collusion with any foreign government during the presidential campaign. He also denied that Russians finance any of his businesses in the private sector. The release of Mr Kushner’s statement comes hours ahead of his interview by a US Senate committee investigating Russian meddling in the 2016 election and any possible collusion by Trump associates. The interview with the Senate intelligence committee is behind held closed doors. Mr Kushner said a June 2016 meeting with a Russian-American lawyer was such a “waste of time” that he asked his assistant to call him out of the gathering. Emails released this month show that Mr Trump’s eldest son, Donald Trump Jr, agreed to the meeting at Trump Tower on the understanding that he would receive damaging information about his father’s presidential rival, Hillary Clinton. Mr Kushner, who is married to the president’s daughter Ivanka, said he had not seen those emails until he was recently shown them by his lawyers. Mr Kushner said in his statement that Mr Trump Jr invited him to the meeting. He said he arrived late and heard the lawyer involved discussing the issue of adoptions. He added that he texted his assistant to call him out of the meeting.